I was lucky enough to be able to present at this year’s #ililc4 conference in Southampton which took place last weekend. One of my sessions was about using the marking script Flubaroo. 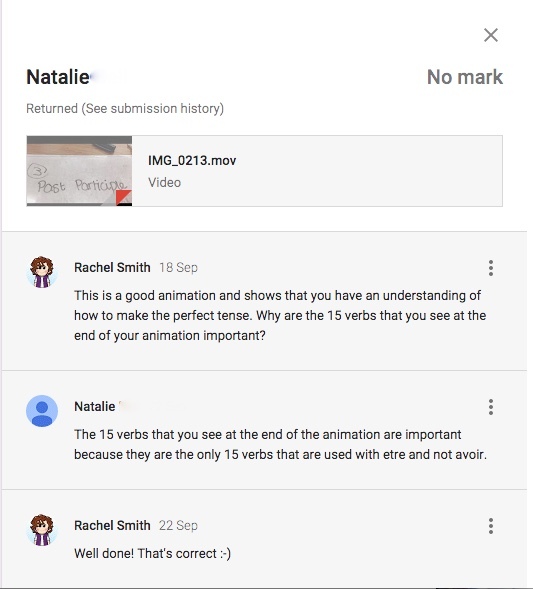 This script automatically marks answers for google forms. 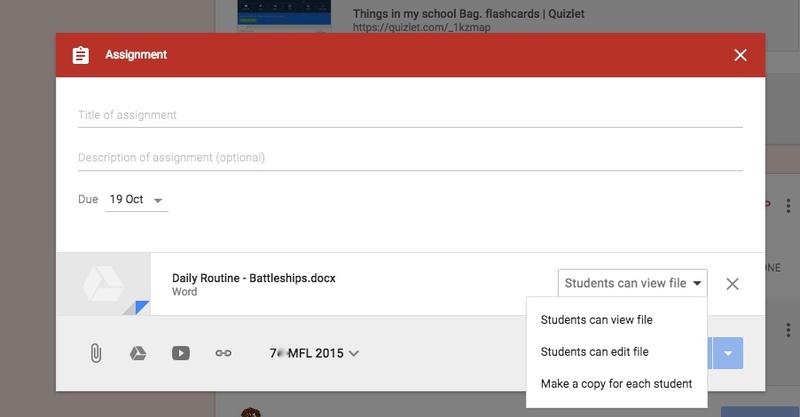 In this powerpoint I go through the process of creating a google form and then applying the Flubaroo scrip step by step. 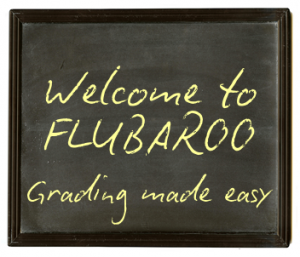 I have found that multiple choice and text answers are the ones that work best with Flubaroo as it relies on your students’ answers matching exactly to the answer that you give Flubaroo. It is also important to not and this is not in the powerpoint that one of your questions MUST be what is your name? 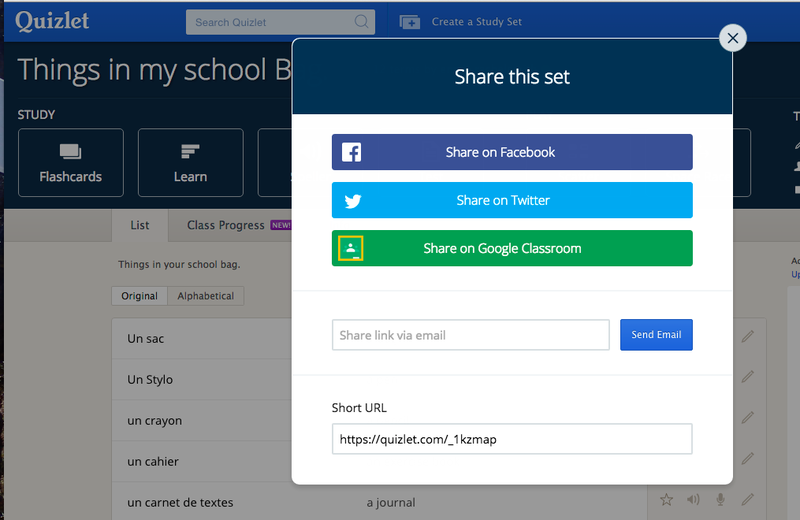 and if you want to email the test results back to your students you must have another question asking them for their email address. 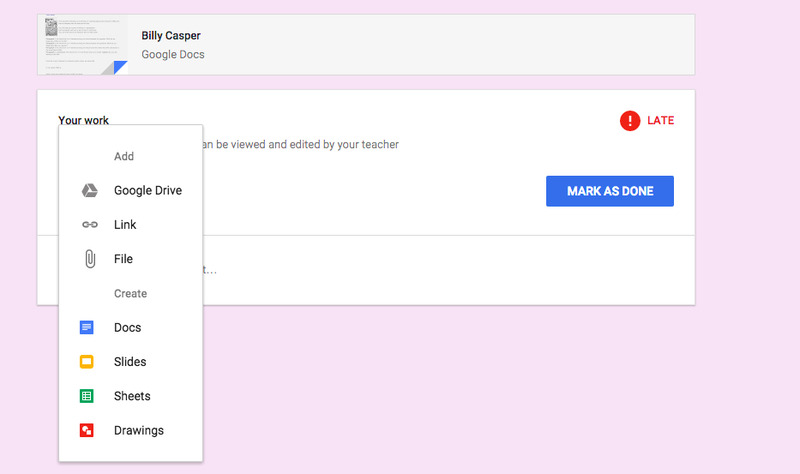 Ensure that you tick the box when making your google form which says required question, this means that students have to have to put an answer in for each question. 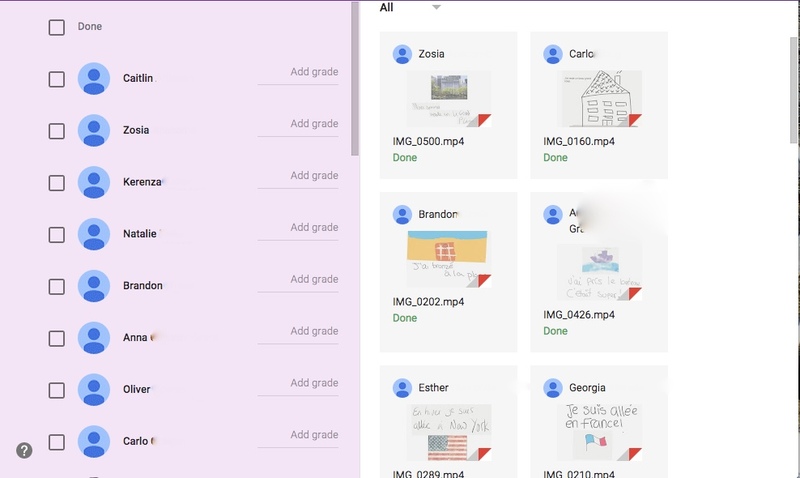 Goggle forms are great for use when flipping the classroom or for setting vocabulary tests. 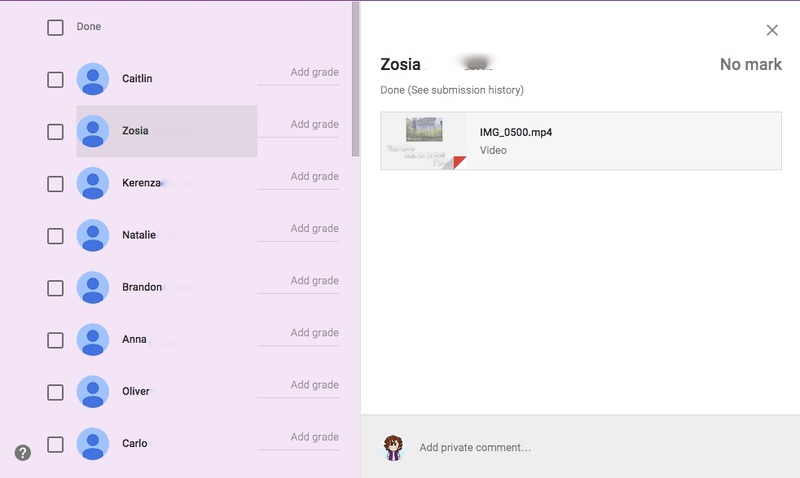 You can now embed pictures and video into Google Forms so you can now easily set up listening activities and matching activities. Have fun and happy Flubarooing! Any questions just leave a comment or send me a tweet to @lancslassrach and I’ll try to help as best I can.